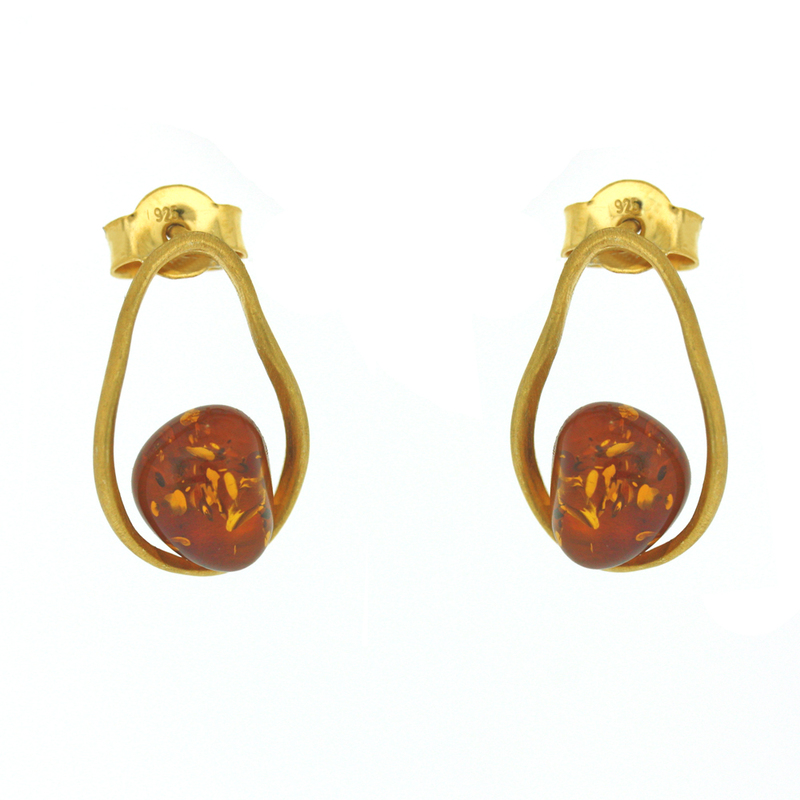 Drawing inspiration from the baroque period of design these earrings is reminiscent of an island of amber within a tranquil lake. This pendant measures width 12mm, height 12mm, depth 7mm. All measurements are approximate and measured at widest/longest point. These earrings are crafted in Sterling Silver with Gold Plating.